HomeBANKRUPTCYWhat Does It Mean When a Debt is Charged Off? Many people experience a feeling of relief when they see on their credit reports that an old debt has been marked as “Charged Off.” Some think that these debts have been forgiven because a creditor has charged off the debt. But what exactly does it mean when a debt is charged off? A debt that has been charged off is usually over 180 days past due. When a debt on your credit report appears as charged off, that means the creditor has given up on you. They no longer consider your debt to be profitably collectible. Unfortunately, you still owe the debt. Most often, the original creditor has sold your debt to a debt buyer, factoring company, or collection agency. Make no mistake. You still owe the debt. 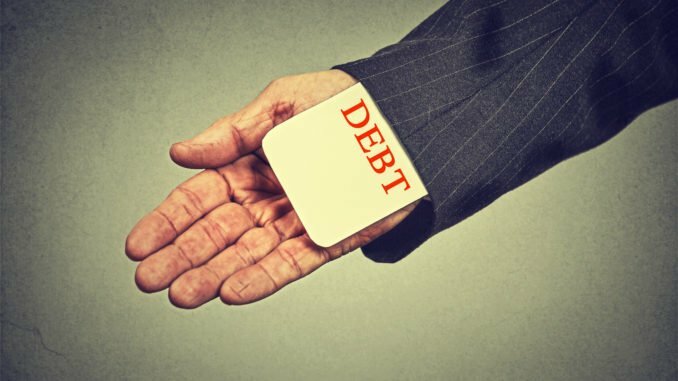 “Charged off” debt is not forgiven debt, and you are still liable on the debt. 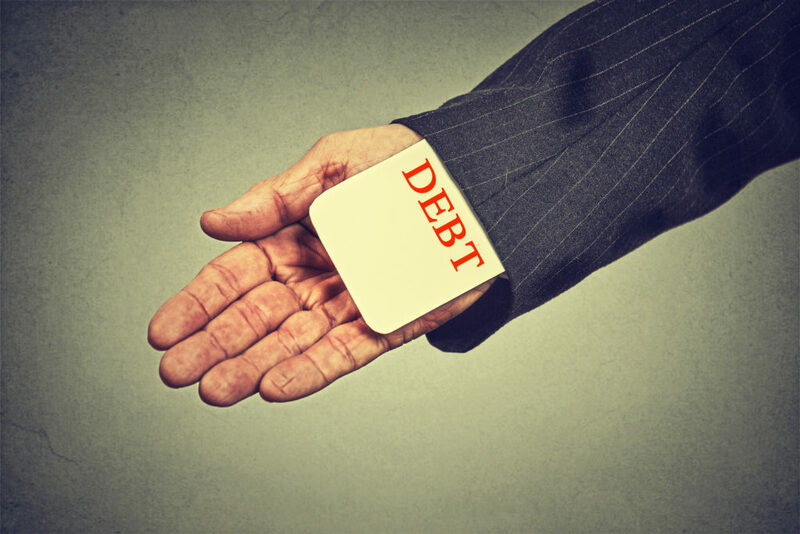 Instead of paying a charged off debt to the original creditor, you will be paying the company that bought the debt. Now, instead of one creditor, your credit report shows two different creditors. Both items on your report are listed as negative. For this reason, charged off debt hurts your credit much more a than delinquency on a single debt. The Best Case Scenario. The creditor may charge off your debt then sell it immediately to a debt buyer. And that debt buyer may then immediately report it to the credit bureaus. At that point, you know who you owe the debt to, and you know that they paid less for the debt than you actually owe. You may actually be able to quickly and easily settle the debt for pennies on the dollar. The Worst Case Scenario. Unfortunately, life rarely follows the best case scenario. In most cases, the creditor charges off the debt then does nothing. For a while, the new creditor does not report the debt to the credit bureaus. In fact, you have no idea who owns the charged off debt. In those cases, you must first contact the original creditor to find out to whom they sold the debt. But by the time you do this, the company that bought the debt from the original creditor may have sold the debt to another creditor. And so on. Sometimes paying off a charged off debt is quick and painless. More often, however, trying to pay off a charged off debt can feel like a wild goose chase. Debt buyers rarely immediately report to credit bureaus when a debt is charged off. The statute of limitations for contracts sets the time period within which a charge-off creditor can sue you for a debt. Statutes of limitations differ from jurisdiction to jurisdiction. The statute of limitations for most debts in the District of Columbia is three years. The statute of limitations for most debts in Virginia is five years. Like in D.C., the statute of limitations for most debts in Maryland is three years. The statute starts running from the date of the last default. If a creditor attempts to collect on a charged-off debt prior to the statute of limitations, you should consult with an attorney quickly. In those situations, the creditor can extend (or “toll”) the statute of limitations if you take certain actions. If the statute of limitations has already expired, then the creditor can attempt collection on the debt forever, but they cannot sue you. The debt will continue to affect your credit. But they will never be able to sue you. Having good credit is so important. As with most debts, paying sooner will save you money and improve your credit score more quickly. Find out who owns the charged off debt and satisfy it. In the meantime, the charge-off creditor may be simply holding your debt until your ability to repay improves. At that point, you won’t get as good a settlement. In many cases, when a debt is charged off there are several other negative items in need of addressing. You may even owe several different charged-off items. If a single, specific charged off debt is not your only credit problem, you may want to consider filing bankruptcy to discharge your debts. A charged-off debt affects your credit report for seven years, while filing bankruptcy will remain for seven to ten years. Sometimes, protecting your credit requires choosing between two evils.